This location is on Telegraph Rd. south of Fenkell Ave. The manager of this store is Mike Komander. Good place for a car they got my sister in a 2018. 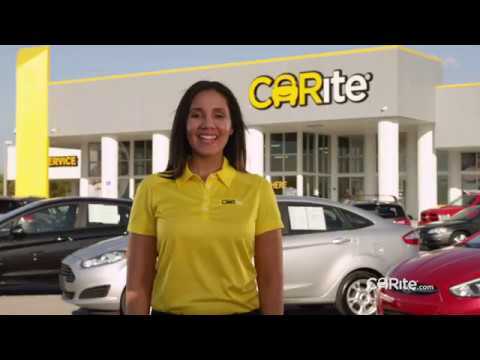 CARite is awesome! Ask for Kevin, tell him Katrina sent you! Great service and everyone is extremely friendly. They do their best to get you in what you want and for that id like to say thank Carrite in redford.